Click here to visit the “Refer A Friend” tab and fill out the form to enter their sweepstakes. 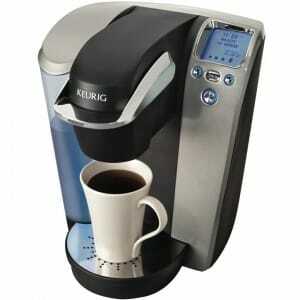 5 winners will score 2 free Keurig K75 Platinum Brewing Systems. The prize package is worth a whopping $359.98! You can also get extra entries by referring friends. You’ll have until December 12th to enter. Good luck!